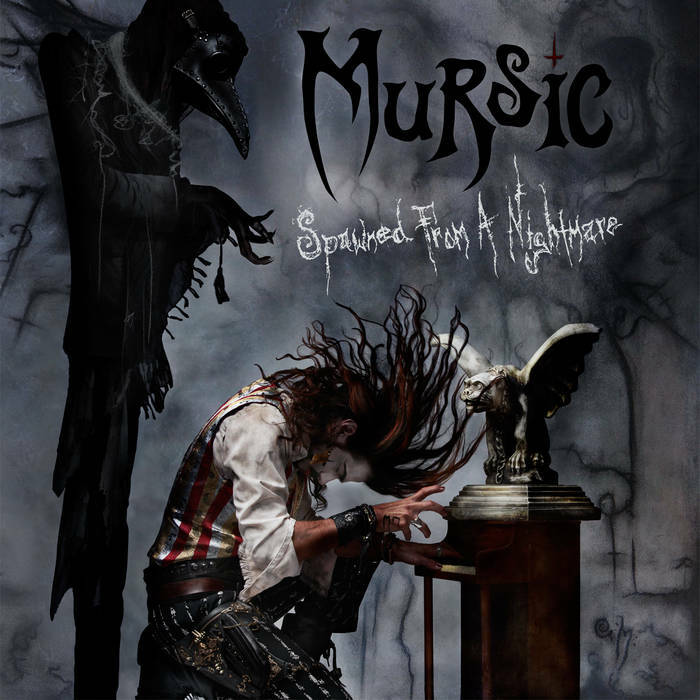 In May of 2014, MURSIC released their new album "Spawned From A Nightmare". A 10 song album recorded over the past 4 years involving multiple musicians and instruments, produced and recorded independently by Anthony Montemarano and Brian Rumsey. 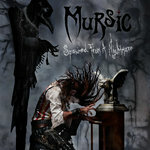 A nonstop symphonic alt-metal ride from start to finish that displays a remarkable amount of instrumental craftsmanship. "Spawned from a Nightmare" is a concept album that takes a listener on a strange and dark journey through the collective imaginations of the band members of Mursic itself. Four years in the making, this debut is one of the few records I've ever heard that comes without flaws. It is haunting, well conceived, and destined for the gravitational pull of the larger stages that surely await this band. "Nightmare" is reminiscent of Zakk Wylde - era Oz, King Crimson, Rob Zombie, and the Doors. Yep - those Doors. "Nova" is a clearly a salute to the L.A. rocker's vaudeville-ish "Alabama Song." On vocals and keys, MURSIC founder Tony Montemarano approaches the range of Cedric Bixler-Zavala but with the intelligent conviction of Faith No More's Mike Patton. With Brian Rumsey on guitar, bassist Ezra Broderson, and Clay Hackett on drums and percussion, MURSIC is the kind of band that crosses the prog rock divide and makes it possible to love both Yes and Rush at the same time. It was Clay Hackett in fact who first brought MURSIC to my attention. 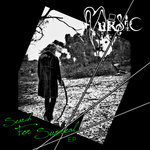 He'd just left The Suicide Chords | San Diego, CA an all-original romance-metal outfit. The Chords had imploded a few weeks prior. We met in a La Mesa coffee shop in the village, and Hackett played me a couple of MURSIC demos on his iPad. He'd just auditioned for the band and they'd accepted him. He talked up the whole MURSIC concept that day, not just in terms of sound, but in terms of a something approaching a haunted house set and costumes. Refreshing, I told him. I have a real aversion to paying money to see any band that is dressed, well, like the audience. "But that name," I said. "If you say MURSIC really fast, it kind of sounds like the name of that flesh-eating bacteria." 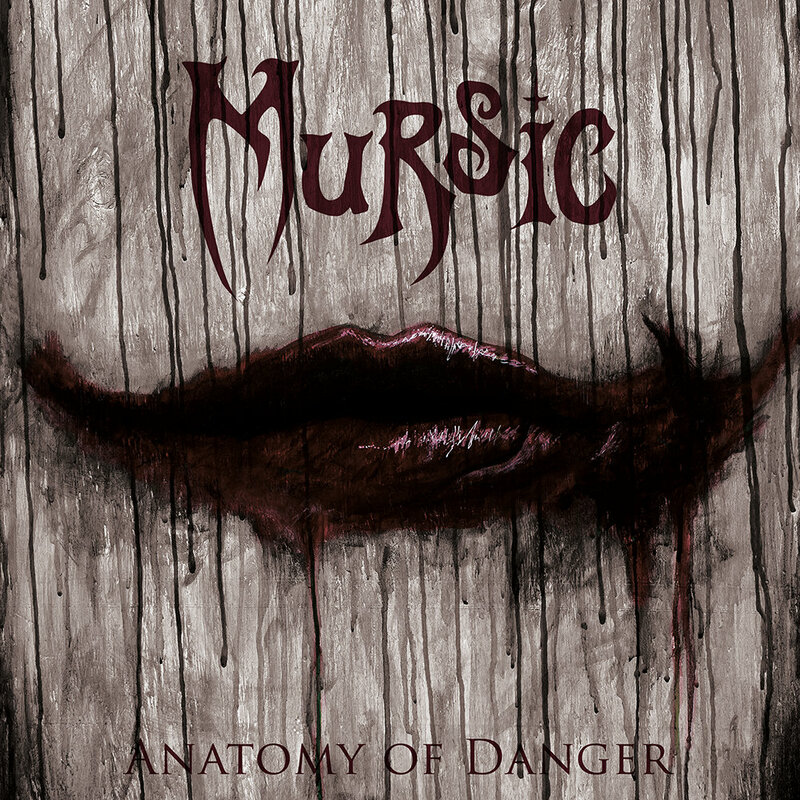 © MURSIC 2014. ALL RIGHTS RESERVED. Based out of Los Angeles and San Diego since 2003. A chill, I trip, what can this be? I feel like something’s out to get me! Is this a dream or am I dead? Kicking cans and chicken bones, clouds hit my feet. Where now do you see me? So now wherever will my children go? Is it rain that falls and bites my tongue? How the hell did I sink so low? Please forgive me, I’m just a fox stuck inside a hole. Time flies, what makes you feel alive?